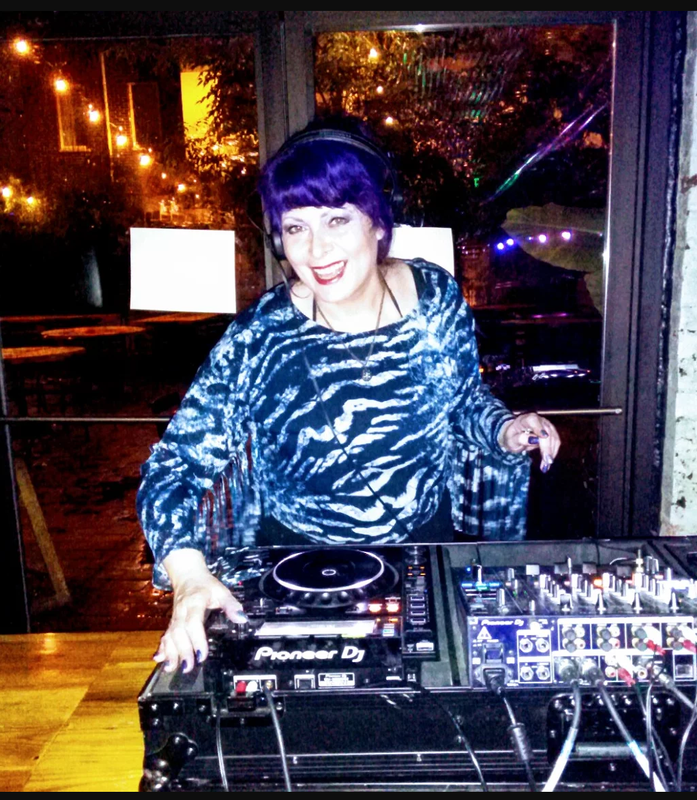 Dj Linda Leigh has a storied past in the East Coast scene, starting as a Rave Dj in the mid-90's, as well as working as a journalist and host of one of the first online broadcasts. She is widely known for her passion for music, dancing, good attitude and smiles! Linda has also promoted a multitude of her own club events, including the now-legendary 5 year residency at the Liberty Bar on Market Street in Philadelphia, where she developed a different concept for each of the monthly events. She has also had residencies at Philadelphia’s R Bar, Red Sky, and Lolies Ale House, and Trenton, NJs Mill Hill Basement. Linda is currently a four-plus years resident at the hottest night spot in Trenton, NJ, spinning weekly a the Trenton Social’s Sunday Social with Dre Ovalle and a talented collective of other Djs. Linda is not only active in both the Philadelphia and Trenton club music scenes, but is also represented by several agencies for corporate and private events. Host/Dj The Technotic Times, These Technotic Times (WTSR FM) and Technotica.